We've seen quite a few probes examining the Solar System in the recent years, but beyond Voyager delivering new measurements every couple months now, I haven't heard about any of the probes underway towards "out beyond" the Solar System. Are there any successors to the Voyagers currently, aiming towards neighbor stars or just "out of the system" in general? If so, could you summarize their equipment and missions? New Horizons has examined Pluto on 14 July 2015 and Ultima Thule on 1 January 2019. 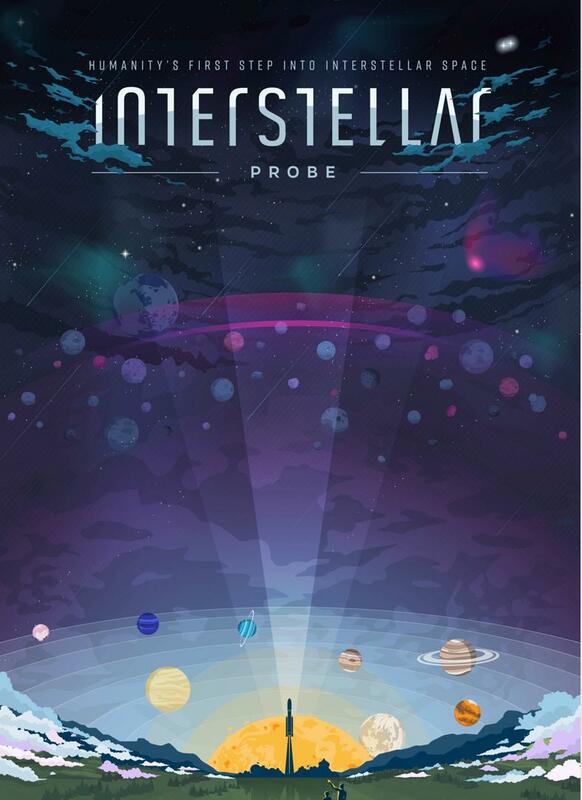 It may continue to explore a third Kuiper Belt object, but it's not aiming to measure the interstellar medium, let alone nearby stars; it's too slow for that. It didn't go into orbit in the Pluto-Charon system; there's no atmosphere thick enough for aerobraking, and it doesn't have the propulsive capability to slow down. It made a flyby on 14 July 2015. After Pluto and the Ultima Thule flyby, it is flying on and ultimately, in the 2040s or so, leave the solar system. It's slower than the Voyager spacecrafts and will no longer be operational when it enters the interstellar medium. There are no active interstellar missions. JHUAPL is investigating what such a mission would look like. This presentation goes into a bit more detail. Focus on the time frame in the next Decadal: 2023 – 2032: Can we fly then? Assess the science: Does the case remain compelling? The probe will weight 300-800 kg of which 40 kg will be instruments. By comparison New Horizons is a 478 kg with 30.4 kg of instruments, Parker Solar Probe 685 kg with 50 kg of instruments, while Pioneer 10/11 and Ulysses were lighter. Various propulsion options and gravity assists are examined. In-Space Propulsion Does Not Solve the Problem – Underpowered for the Mass. SEP, RTG with ion engine, nuclear electric system studied. The only other option is a really big rocket, SLS combined with gravity assist. Even then, it'd be difficult. Goal is a speed of 20 AU/year. a STAR 48 upper stage gets you 4 km/s, you need 14 km/s during the approach to the Sun at a distance of 4 solar radii. 10 km/s at 2 solar radii. The Oberth-Kuiper maneuver requires close approach to the Sun, which requires heat shielding which adds weight. The current mission plan is for an SLS launch to Jupiter, reverse gravity assist to reduce speed, plunge into the Sun at 4 solar radii (Parker Solar Probe will reach 8 solar radii) and use an Oberth maneuver to achieve 8 AU per year or twice the heliospheric escape speed of Voyager 1. 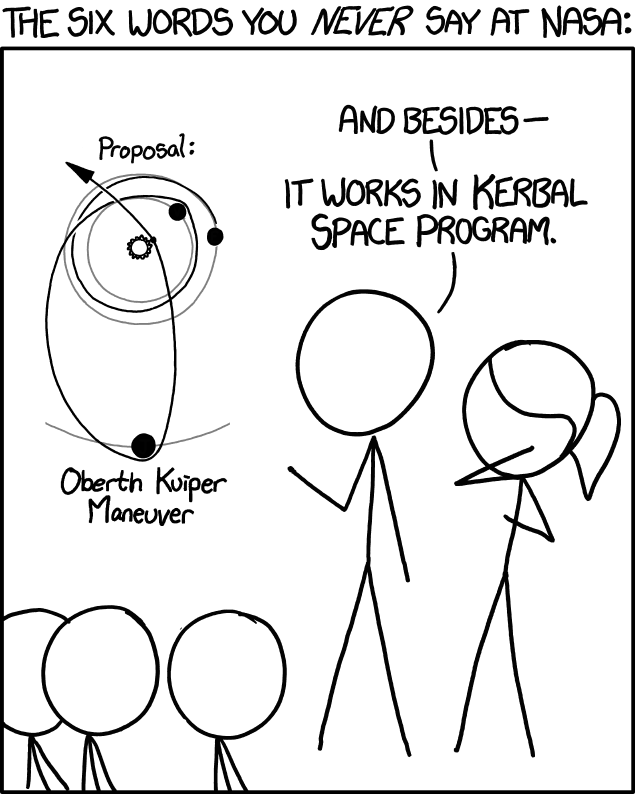 Since they will be in the area, they are also proposing that a Kuiper Belt target is also target for a fast flyby. Ulysses used an IUS plus a PAM-D for 20 tons worth of upper stages to get the delta-V needed here. STAR-48 is about 2 tons. SLS is not big enough to get 20 tons to the required orbit. Not the answer you're looking for? Browse other questions tagged voyager probe extra-solar-object or ask your own question. Why doesn't NASA send Voyagers anymore? Where are Pioneer 10, 11 and the Voyagers ultimately headed? Is there any way to communicate with Pioneer 11 through Voyager 1 or 2? Are there any private space probes presently active? Any evidence for a KBO fly by from one of the Voyagers or Pioneers? Are there any missions planned to the “new” dwarf planets?